Our wood fired ovens come packed in wooden crates on pallets. 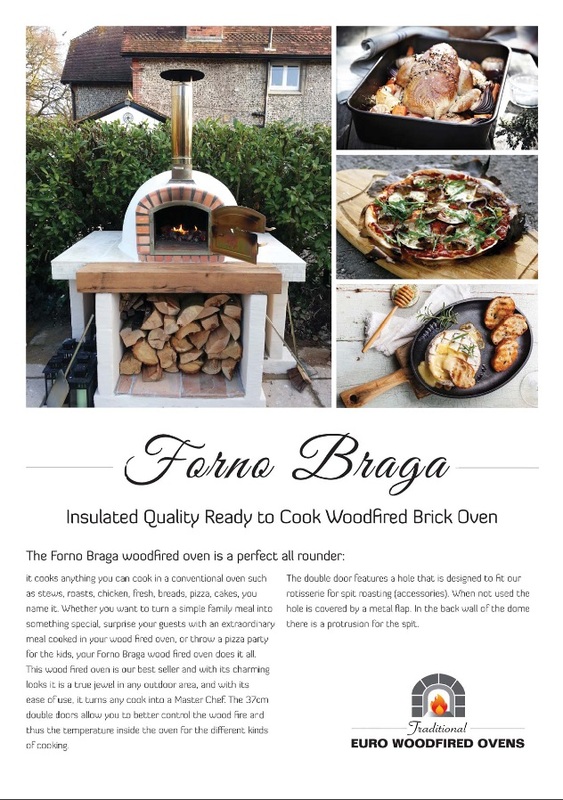 Forno Braga = W112 x D 112 x H 95 cm, weight ca. 550 kg. Free pick up from our store at 9 Arrenway Drive, Albany. We will load the oven on your trailer, ute or truck.